No PC or Smartphone Needed. Is a way to reach his next goal for Oculus: getting one billion people in VR. Unlike the Oculus Rift, which needs to be connected to a PC, or smartphones before you can use. The new Oculus Go is entirely self-contained. 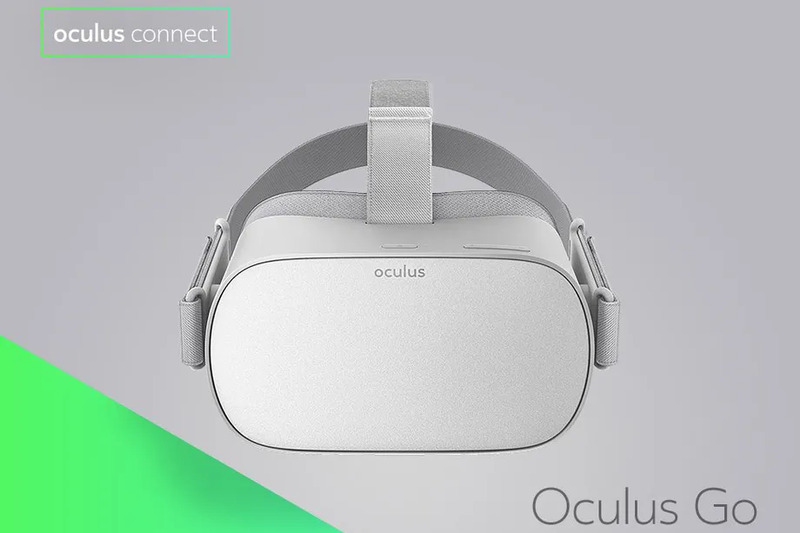 It is reported that the Oculus Go will come with a 2560×1440 screen, and spatial audio built into the headset, which can be used without headphones. It also comes with a controller that’s similar to the Gear VR’s remote. We will give you the update on this particular story as they come available. But for now, tell us what you think about this in the comment below or on any of our social media pages @ghmediahut.